Free Printable Wall Art to Prettify Your Home! Like most of you ladies, I love hanging beautiful wall art! In fact, the other day, I spent my time scouring my ever favorite Pinterest again looking for a motivational quote to put on in my home office. Then I suddenly thought to myself, — “Why not create your own?” So last night, I quietly sat down and created these beauties. I am sharing them with you, of course! Why did I still create when for a fact, there are myriads of beautiful free printable wall art on Pinterst? Honestly, I didn’t quite find the kind of “pretty in simplicity” feel that I wanted. Nothing quiet captured my aesthetics: Not overly done, just a little pop of color and clean, feminine font. Are we on the same page? If yes, you’ll probably like to use these printables to decorate your walls, too. They’re clean, minimalist and pretty striking. Let me walk you through the designs. 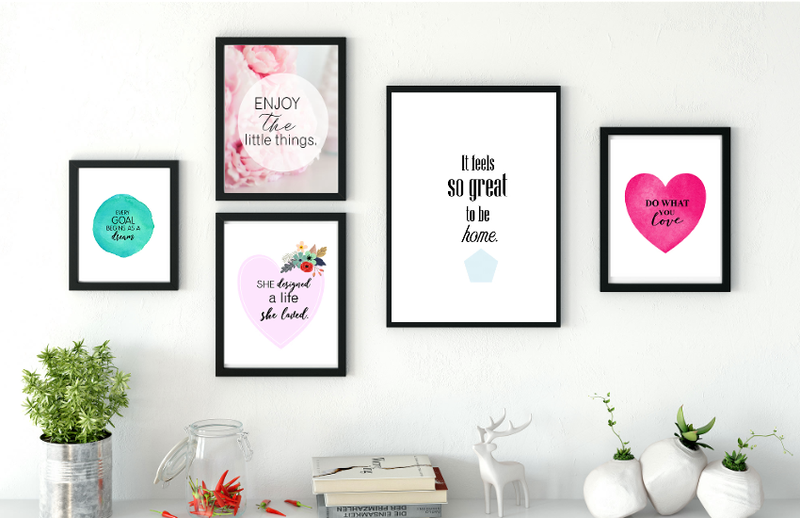 Would you like to get these free printable wall art for your home and yourself? Designing these free printable wall art didn’t take me long. (Let me just say, I am one fast worker because I have a toddler who can wake up anytime!Hahaha). However, prior to that, deciding the quotes I wanted to include was a bit tedious. I was picky and I only wanted to include those that really motivate, those that I only like to see on my walls. I then crafted 12 printable wall art of which I am sharing with you. You can print them for yourself and your home. There are quotes that make perfect pieces for your workplace, bedroom and living room. You may opt to pick five wall art to use for now and change them again later after a month or so! Not only did I created wall decor for myself, I also created one for my boys! Here’s a wall print that I created for my little darlings’ room. 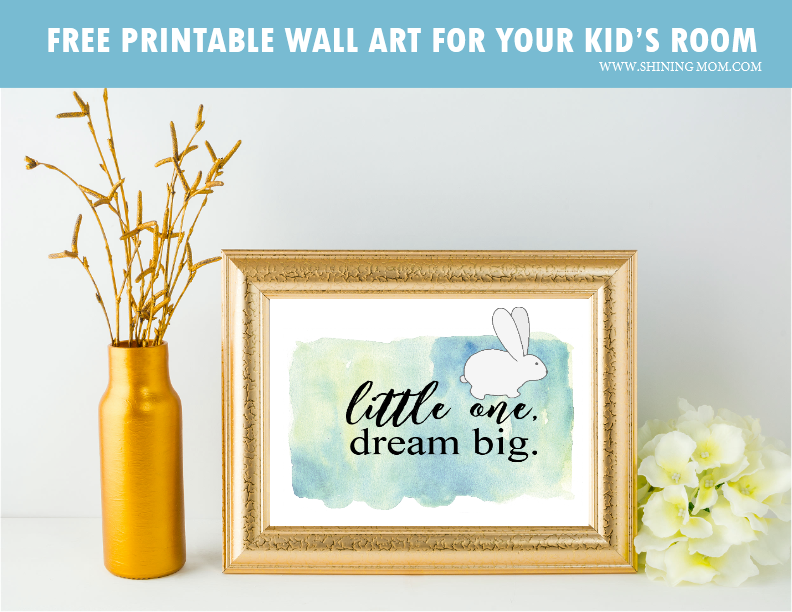 If you’re a momma just like me, you may also want to get this free printable wall art for your child’s nursery. 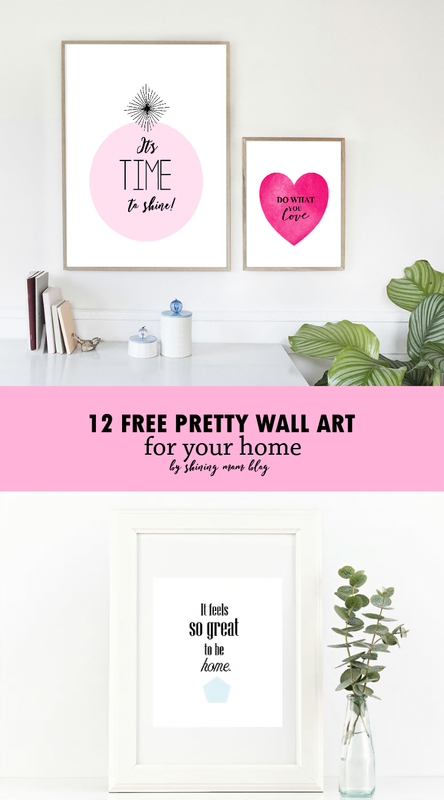 Do you love to see these free printables wall art in your home? Well then, grab the complete set >HERE<. Not yet convinced? Then maybe scroll down a little more to see the other designs included in your download! Save this post for later and for others to see! I hope you can pin it on Pinterest! I really hope you can use these free prints to adorn your empty walls! And oh, if you’re new here on the blog, please know that you’ve landed on the most popular segment of the blog, the Happy Freebie Monday, where I share free pretty freebies, weekly. I hope you can follow along! Thanks for dropping by. Let’s have a lovely week ahead! « Free Printable March 2017 Calendar: 12 Fun and Fresh Designs!